Your business is custom and catered to your specific needs. 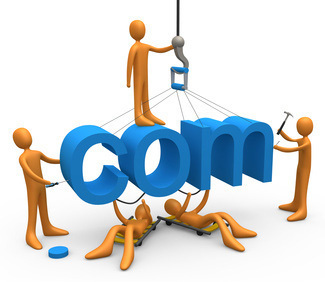 Let us know how we can assist you in catering your website as well. With our state-of-the-art technology and amazing staff, we can put any idea or need you may have into action! If you don’t see what you need listed below, let us know. We are here to help you succeed.